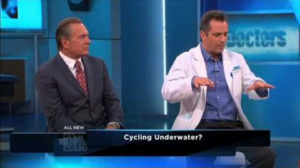 The Doctor Says… There’s a new form of biking that Dr. Jim Sears tried out. 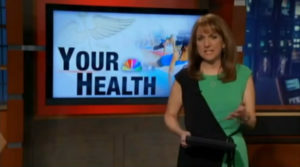 It could be a fitness alternative for folks who have sore joints. 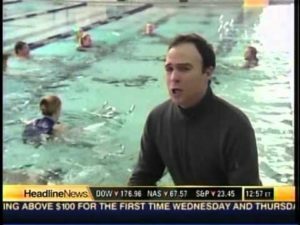 Discover one of the latest trends in exercise classes, it’s called Aqua Spinning! Looking Good, Feeling Good Watch Steve Harvey on an Hydrorider Aquabike in New-York!